Reaching all of your potential audience? We’re covering 7 steps to total sales & marketing optimization in this post. It’s everything you need to know and do to run a successful sales function… no matter your company size or industry. 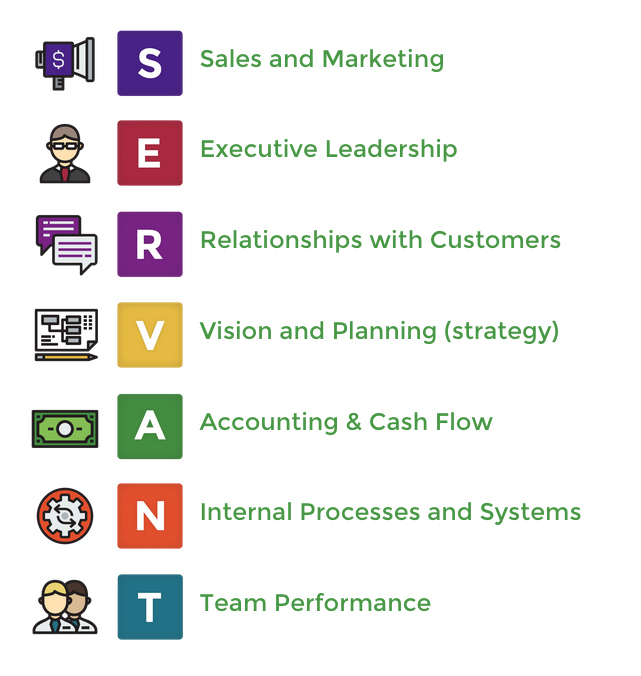 It’s part of our SERVANT Whole-Business Model blog series – the “S” of SERVANT is for Sales and Marketing. Everything truly starts with who you’re going after. Most business leaders assume they know this, but they don’t really… and it’s a costly omission. This must be done first. Start by looking at your customers and identifying which ones are ideal. They’re the ones who are most loyal, buy more consistently, generate the most profit, easiest to do business with, etc. Then try to figure out who these ideal customers are. That do they have in common? If you’re residential or retail, look at their demographics. If your customers are commercial, look at size, industry, # employees, credit history, sales $, geography, etc. Once you identify these characteristics you’ve identified your target market. Everything goes from there. Ask yourself these questions to develop your Unique Selling Proposition: What is it that causes these ideal customers to want to do business with me? What area of uniqueness do we have that brings about the loyalty? What do our ideal customers see that’s valuable to them? It’s a pretty short step to create a Guarantee along those lines that promises that you’re going to deliver on this USP. Now you know who you’re selling to and what you’re selling them. Next you want to find out where they’re located. Here’s where you gather contact info such as address, phone, email addresses. Create a database of people so you know where they are and how to approach them. Once you have a list of your ideal customers and their contact info, you want to create a plan for how to connect with them in a way that’s going to cause them to raise their hands. Your sales & marketing plans are separate but should work hand in hand. Sales plan – This is about how you’re going to actually sell your product, using various channels such as direct sales via sales people, independent representatives, through retailers, etc. Refine the plans. Test, measure, and adjust your message and methods. Change the benefits, the creative art, the timing… until you get the number of leads you want. This is where you determine the sales goal for each salesperson, which methodologies s/he will use (phone calls, emails, appointments, cold calls, quotes, etc. ), and how many of each it will take to reach specific $ sales goals. We developed an Excel spreadsheet template that walks you through each of these areas and also serves as your tracking report. You can download here. Click here for our 3-blog series on the latest thinking on sales techniques. Sales & marketing are working hand-in-hand, handoffs are smooth and clear so leads don’t get dropped, content is being presented to prospects accurately, and you’re meeting or exceeding your sales goals. You’re where you need to be. You’ve completed the 7 steps to total sales & marketing optimization. Congratulations! Now your focus is either on maintaining or expansion into new markets and products. 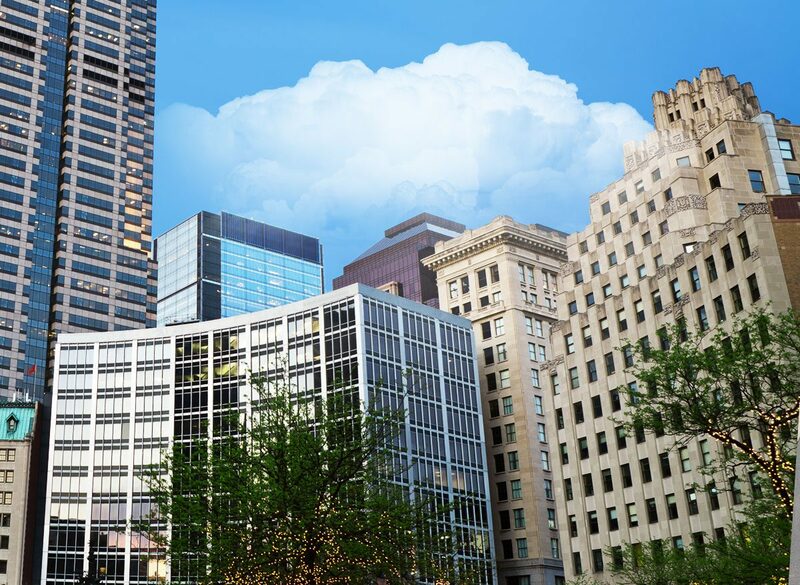 Learn how our Sales Training in Indianapolis, Indiana can help you to develop your sales and marketing optimization strategy for your small business.